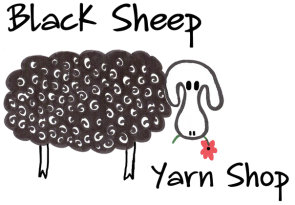 Are you curious about spinning your own yarn? This class will get you started. 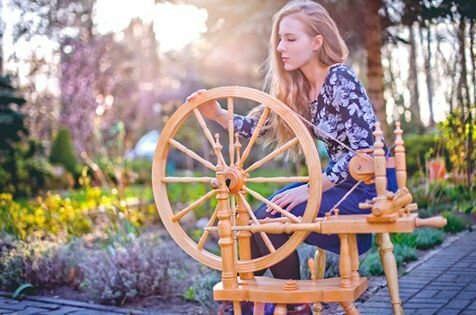 Learn basic wheel mechanics, drafting techniques, fiber choices, and various fiber preparations. Students will go home with their first singles yarn. Wheels and fiber will be provided.